My headlines got deeper and I developed a sun line in my left hand. What does this mean? 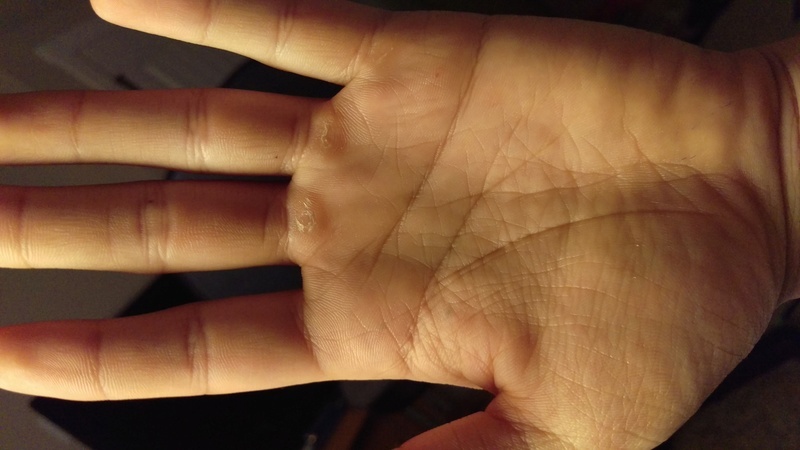 Re: My palm lines changed? What is your age, with which hand do you write and ask one specific question. Post the other palm image also and post both the palms again with fingers pointing skywards. Kazengen7 wrote: My headlines got deeper and I developed a sun line in my left hand. What does this mean?